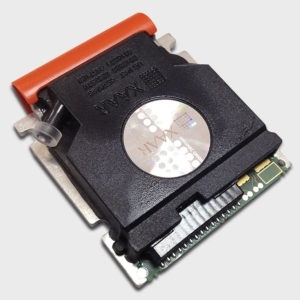 The Epson DX4 printhead is suitable for Roland, Mutoh and Mimaki eco-solvent and mild solvent printers. 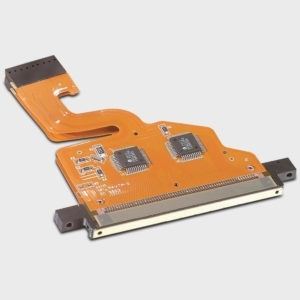 The Epson DX4 printhead has a native resolution of 360 dpi, 2 nozzle lines (corresponding to 2 independent ink channels) and 180 nozzles per line. 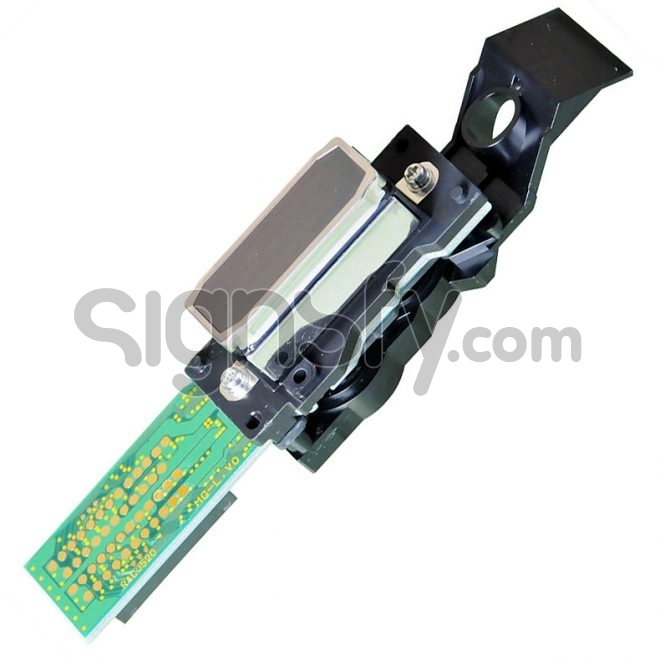 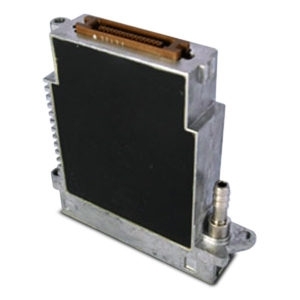 The Epson DX4 printhead has a typical firing frequency of 8 kHz, a minimum droplet size of 3,5 picoliters and is used for either 1 color through both channels or 2 colors through the independent channels. 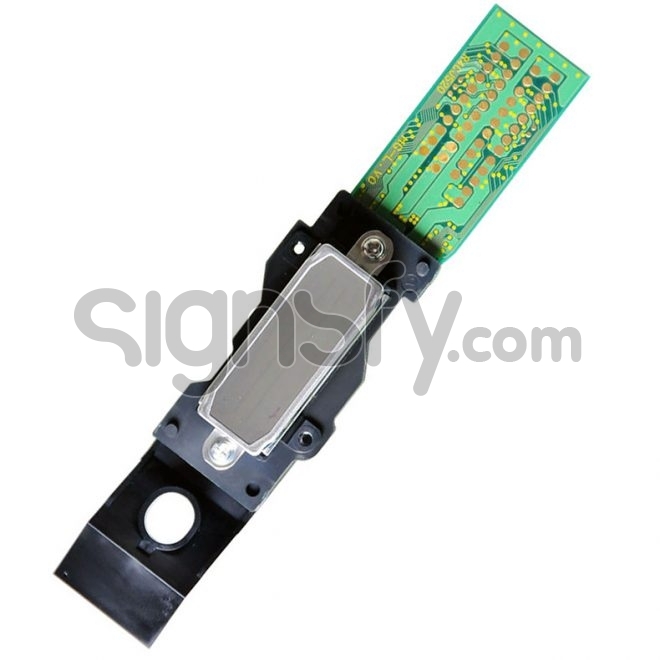 The Epson DX4 printhead is the most popular head used for eco-solvent and mild solvent wide format printing applications. This is the original Epson DX4 solvent printhead (Roland part number 1000002201 / 22805470, Mutoh part number DF-49684 / DG-42386, Mimaki part number M004905), delivered in a sealed Roland original package.